Of the 14 deleted scenes included in Star Wars: The Last Jedi‘s recent Blu-ray release, you’ll notice that a fair amount of that surplus footage centers on Finn, the erstwhile Stormtrooper who joined the ranks of the Resistance back in 2015. Turns out that’s no accident, as Rian Johnson was forced to streamline Finn’s arc when push came to shove. 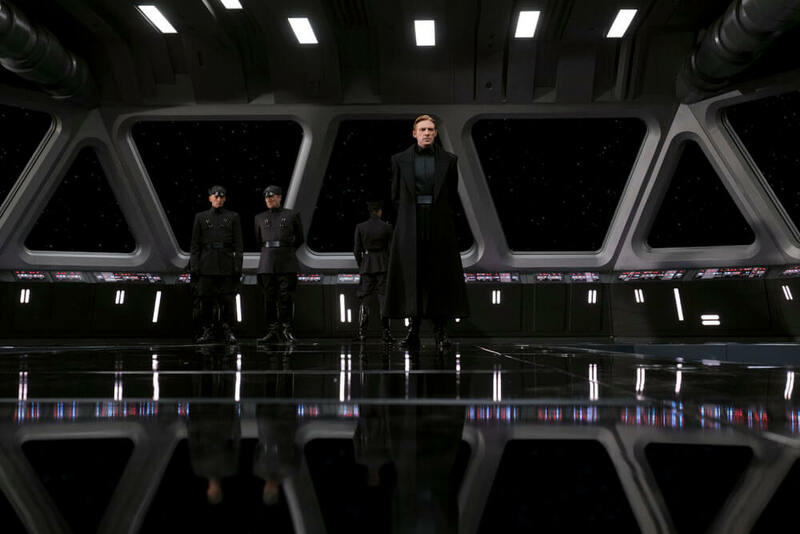 Speaking to Digital Spy, The Last Jedi‘s writer-director admitted that much of FN-2187’s scenes were initially conceived as “connective material” that, in turn, would have had a dramatic effect on the overall pacing. 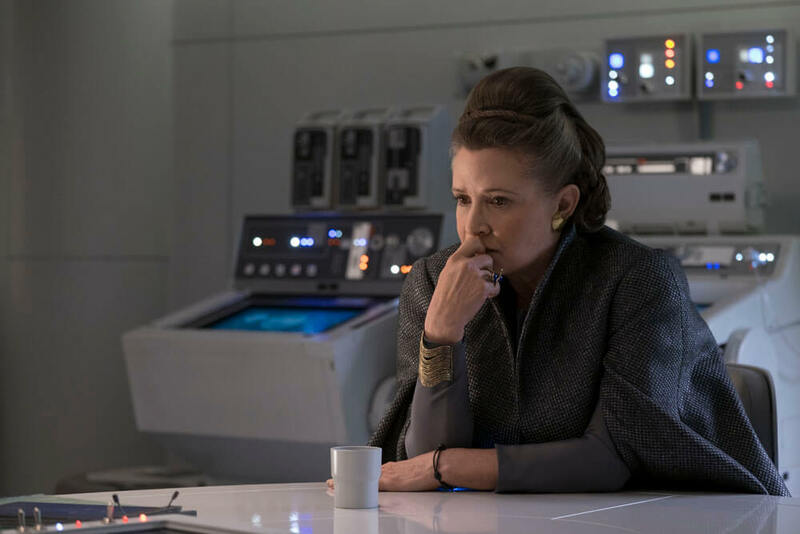 So while a vocal pocket of Star Wars fans were left crying out for a longer sequence on Canto Bight – or a stronger connection between Rey and Finn – The Last Jedi ultimately would have suffered as a result. A lot of the Finn scenes that were cut are connective material. For instance, there’s a scene where he’s on the ship, and BB-8 comes in and shows him… basically, BB-8 shows him a recording he made of Rey saying goodbye to him. 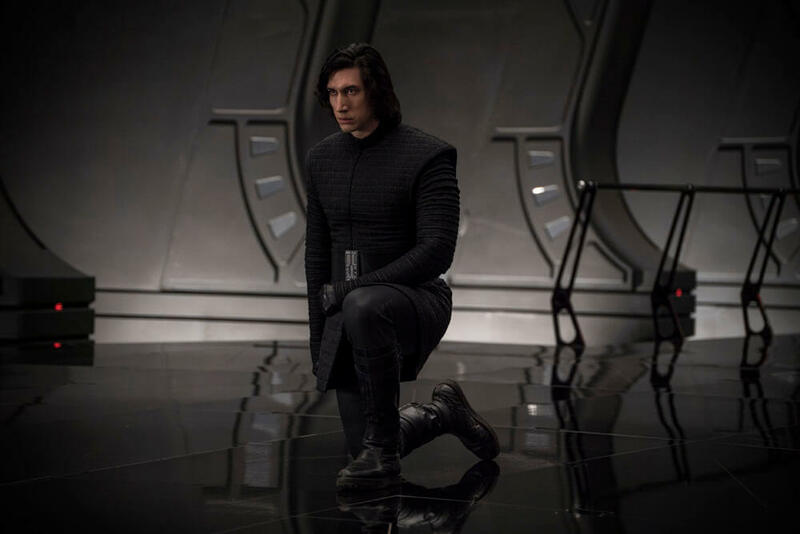 That’s when he decides, ‘Oh my God, I’m going to go save Rey’.In a scene like that, it was totally lovely. 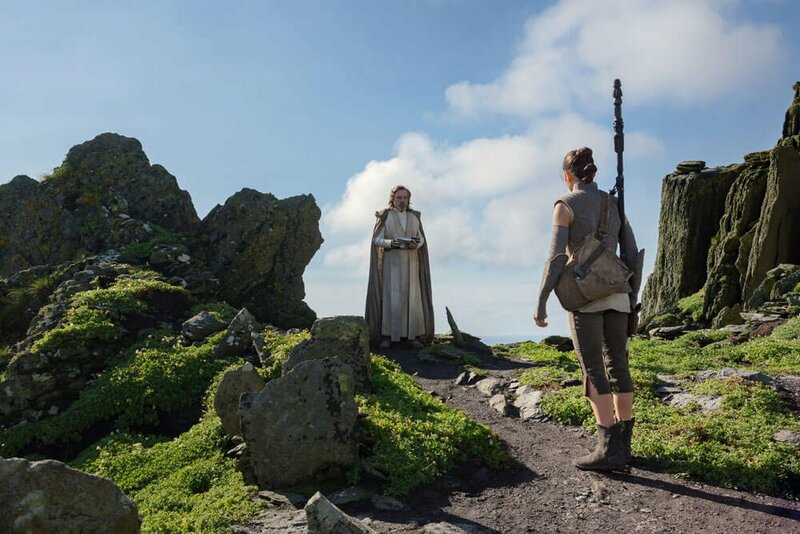 But once we realized that we could take it out and the audience would know he’s holding Rey’s beacon, and ‘oh, he’s going to save her’, and they would make that leap – suddenly, you can’t justify that scene being there. BB-8’s projection on board the Raddus would have been an incredibly poignant scene, as it evokes memories of Leia’s desperate plea to Obi-Wan Kenobi from A New Hope. 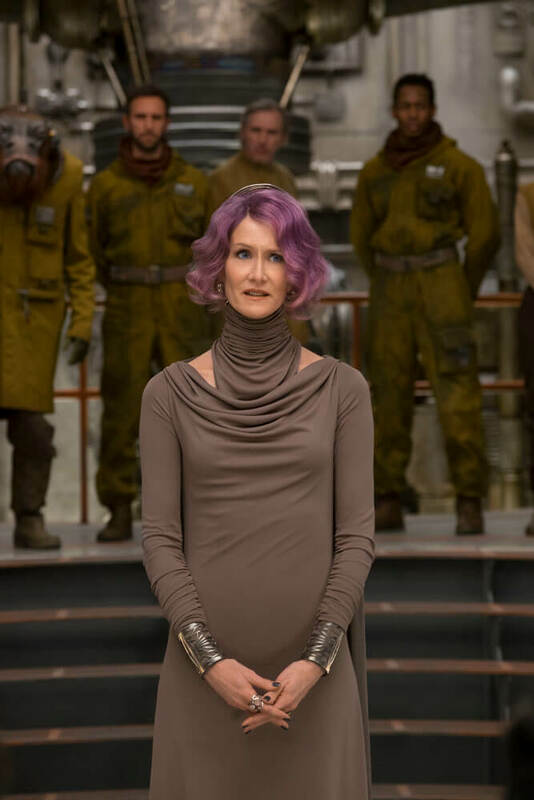 Nevertheless, Rian Johnson deemed that said scene belonged on the back-burner. I think as opposed to Rey, where somebody like Rey had longer sequences on the island that were with Luke – with Finn, because his was a little more plotty in terms of it, there were more little scenes like that where we were like, ‘Oh, we can do without this, we can do without that’, and have his character arc still hold up. You can see it in the deleted scenes, he’s freaking fantastic. John Boyega at his worst is better than most people at their best. The Last Jedi is available now across all major platforms, and it’s fair to say that the entire Star Wars fanbase has one eye trained on Solo: A Star Wars Story ahead of its arrival on May 25th.